Brandon founded Monderno in 2011 following his interests in guns, knives, gear, backpacking, hunting and everything preparedness.Â In addition to being a Christian, husband, father, avid hunter and Patriot, he is a self-employedÂ entrepreneur in the mountains of Montana. Aaron holds multiple professional certifications including the National Rifle Association Law Enforcement Divisionâ€™s instructor training program, California POST certified academy instructor, Advanced Law Enforcement Rapid Response Training (ALERRT) Active Shooter Response Instructor and Simunitions Scenario Instructor among others. When he isnâ€™t teaching or training, he writes semi-regularly for a number of online publications and magazines. 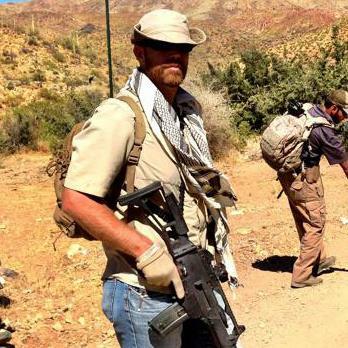 A fervent proponent of developing the skills needed to survive violent encounters, he constantly seeks out training from some of the best trainers and operators available in the country in the areas of pistol, rifle, shotgun, and tactics. He also has a background in Sanshou, Muay Thai and Brazilian Jiu Jitsu, which lends him a unique perspective when it comes to firearms training and the use of guns and edged weapons in close quarters. Vic is also a state certified concealed handgun license instructor and a certified law enforcement instructor in the areas of firearms and defensive tactics for the Special Investigations Divisions of his police department. He is also the owner of 5 Rings Tactical where law enforcement, military personnel, and responsible citizens can purchase holsters and other tactical equipment. 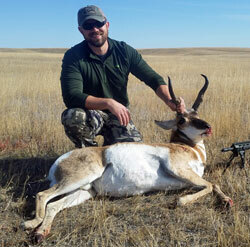 Seth is an accomplished shooter with an extensive competition and instructing background, an Afghanistan combat veteran, and the lead instructor for the Montana Shooting Institute. Seth is an avid student of the gun and the combat mindset. As an instructor he is dedicated to increasing the knowledge, skill, and survivability for shooters in all walks of life. 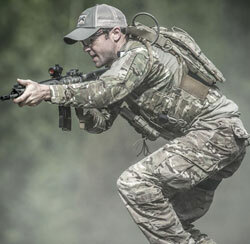 Seth spent several years in the prestigious Army Marksmanship Unit as an international and service pistol team member, and a primary instructor for their Instructor Training Group. He has trained combat forces from a dozen countries, various US Army units, Special Operations Forces, SWAT, and US Marshall Service personnel. Seth’s shooting accomplishments include being a member of the Olympic Development Team, several NRA Collegiate Pistol National titles, 25m rapid fire pistol finalist at the 2012 Olympic team trials, and US Army sniper school honor graduate. Seth is currently a sworn police officer and a state legislator. 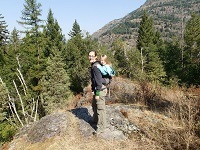 He is also an avid outdoorsman and is usually roaming the mountains when not training. Ian Strimbeck is a veteran of the United States Marine Corps, where he conducted training for host-nation forces in small-unit tactics as an Infantry Rifleman. During that time, he attained experience in combat and security operations, and was in multiple high-tension environments. He deployed twice, once in support of OIF and the other in support of the 22nd MEU (Marine Expeditionary Unit). Ian is a certifiedÂ Combat Focus Shooting Instructor, NRA Basic Firearm and Massachusetts State Police Firearms Instructor, certified Glock Armorer and certified Fit Shot Instructor. He works executive protection services forÂ Resolute Security Group, and writes for theÂ Personal Defense Network. He is also a founding member of the Association of Defensive Shooting Instructors. Matt is a finance and technology expert who spends his days advising people on a variety of subjects. Heâ€™s also a NRA Life Member and a father and husband with a lifelong passion for firearms and their impact on societyÂ thanks to his Father and Grandfather who served in the US Military. Frank is the President ofÂ Fortress Defense Consultants, and has been a firearms instructor for over 10 years. As a senior staff instructor for Defense Training International (DTI), he has trained thousands of citizens, police, and military in the art of defensive firearms, and is the author of the DTI Instructorsâ€™ Standards Manual. Frank specializes in the effective instruction of female students and regularly speaks on defensive issues for womenâ€™s groups and community watch organizations. Brad is a U.S. Army veteran of Iraq and Afghanistan who has currently served for 12 years. He was an NCO prior to attending flight school. Now a seasoned Warrant Officer and Apache pilot, Brad also holds a Commercial FAA Pilotâ€™s License for rotary wing aircraft with instrument rating. He has a strong background and experience in trauma/casualty care, SERE and shooting. Most days youâ€™ll find him in the hangar, on the range or knee-deep in gear writing for multiple industry publications. 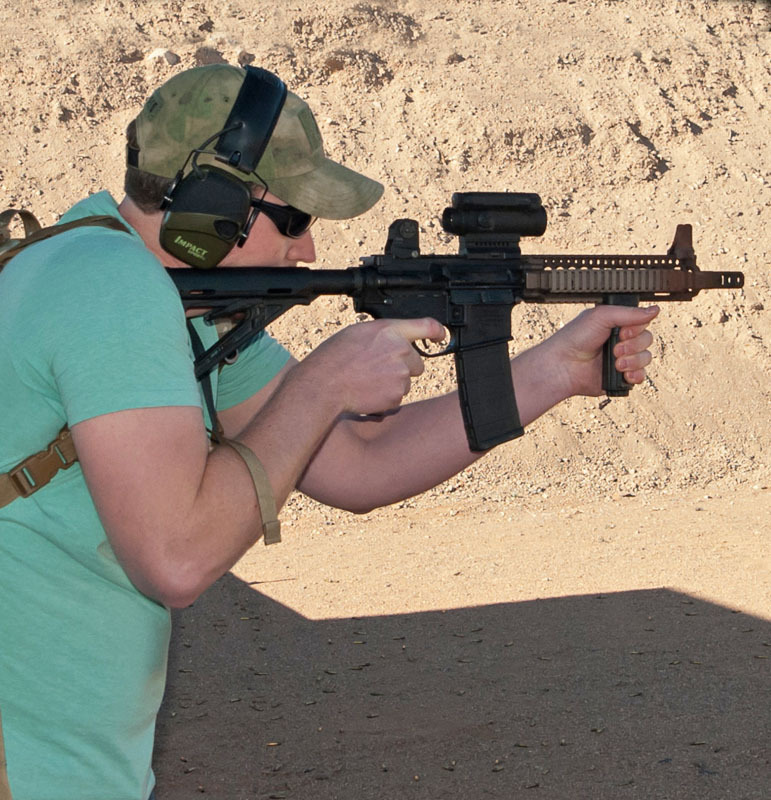 Matt is the President and Lead Instructor at Down Range Firearms Training in Massachusetts. Matt is a multi-discipline NRA Instructor, a MA State Police Certified Instructor, a Utah BCI Instructor, and aÂ Combat Focus Shooting Instructor. Matt also possess aÂ Masterâ€™s Degree in Criminal Justice and Homeland Security and has worked in many facets of the firearms industry for the past 6 years. Dean is one of the vets behindÂ 2 Vets Arms, a firearms manufacturer based in Oklahoma. Matt is the founder of Pramek System. 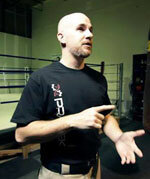 Having taught internationally for over 12 years publicly, Matt has been featured in numerous magazines, released over a dozen combatives instructional videos and published four books on training methodologies. Matt currently lives in Atlanta where he is the hand-to-hand instructor for Sage Dynamics and is a contributor for numerous online and print magazines. Matt punches people in the face using science, shoots a lot, and causes general mayhem with his pitbulls. Healthcare professional, snowboarder and avid hiker, Rachel is our resident expert on women’s gear.